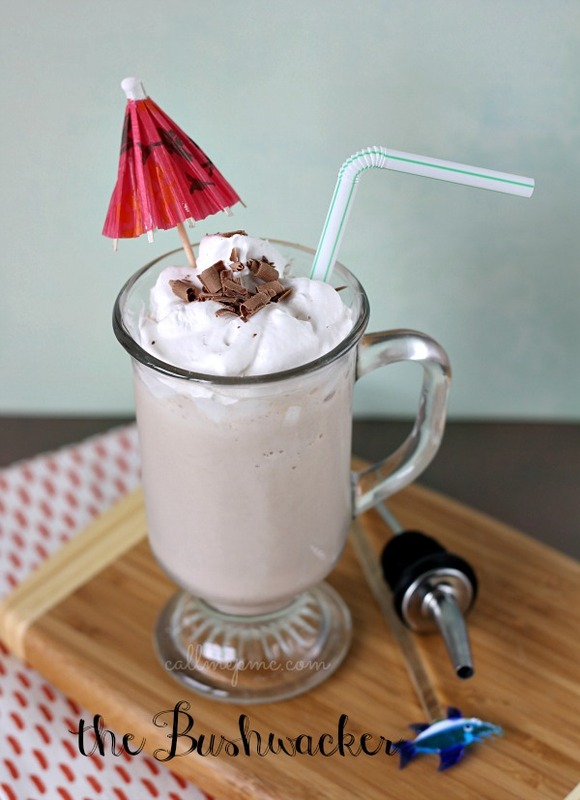 Skinny Bailey’s Banana Smoothie is a rich frozen cocktail that is full of bananas and Irish cream. 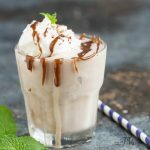 So if you’re craving a milkshake/smoothie/adult cocktail, check this cocktail out, Bailey’s Banana Smoothie. However, if you don’t want the calories that bad boy contains try this little concoction, the Skinny Bailey’s Banana Smoothie. 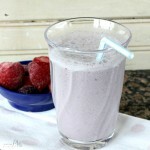 It has all of the flavor and none of the run-eight-miles-to-burn-the-calories-off guilt! 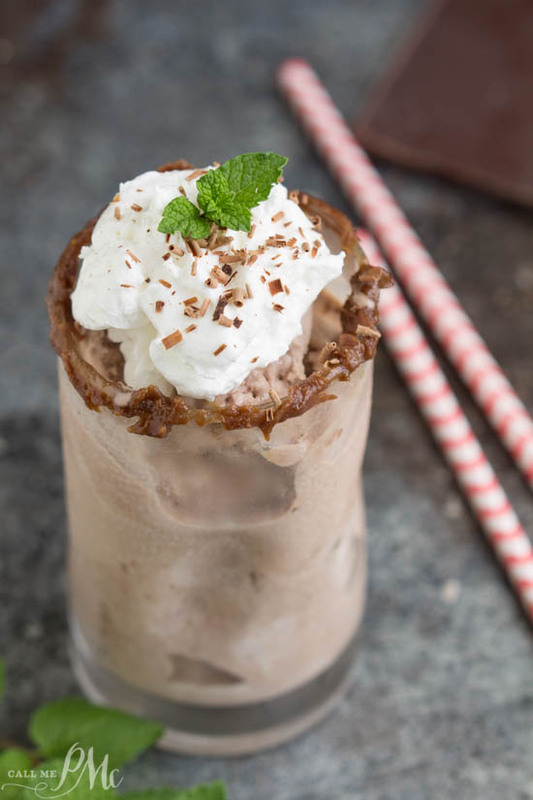 It’s a milkshake, a smoothie, a cocktail, a dessert, a very good! Just in time for summer, it’s not fair that kids get to have all the fun! 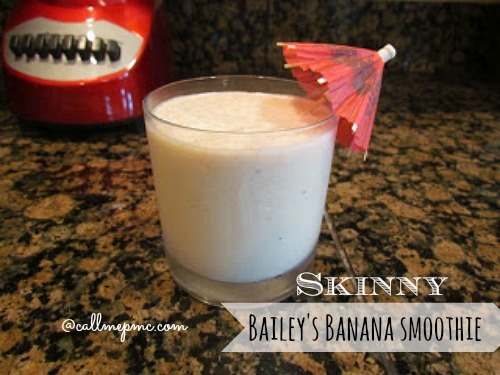 I like to whip this Skinny Bailey’s Banana Smoothie up in minutes and waste the day away! How to you spend those long, hot summer days? 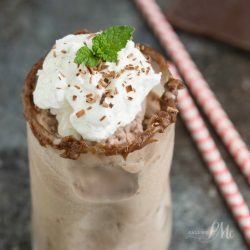 In conclusion, it is my humble opinion that this frozen dessert cocktail recipe is simply the best drink you’ll ever have! 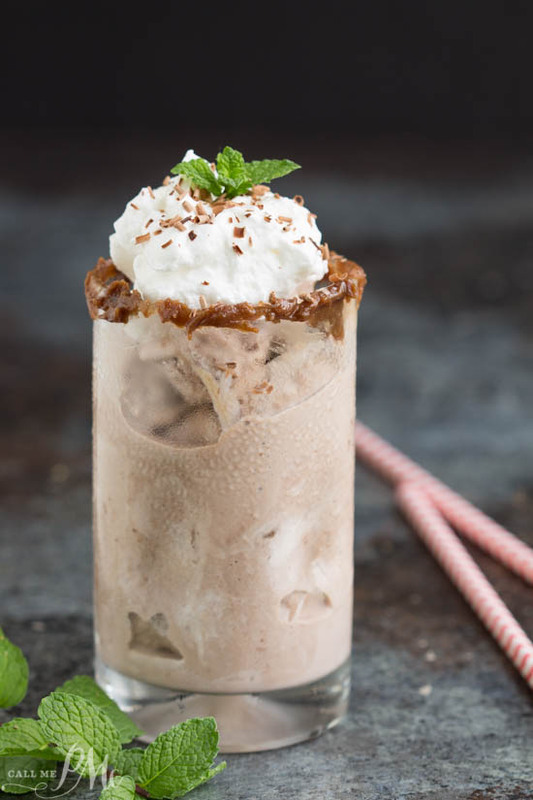 Skinny Bailey's Banana Smoothie is a rich frozen cocktail that is full of bananas and Irish cream. 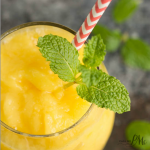 *this recipe can fill any glass. I measure per glass as you'll see below. Fill the glass you want to use with banana chunks then ice until full. Pour Irish Cream over these ingredients until it is 1/2 full. 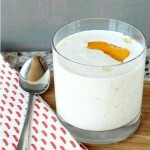 Finish filling the glass to the top with Almond Milk and 3 Tablespoon light chocolate syrup. 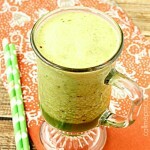 Pour contents of the glass into a blender. Great idea. 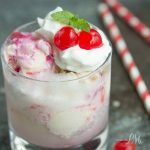 It would be super if you would link this in to my Food on Friday: Cocktails. I found you via Foodie Friday. Sadly I missed the deadline for linking in. Have a great week. yum! this is a great idea, especially for summer!